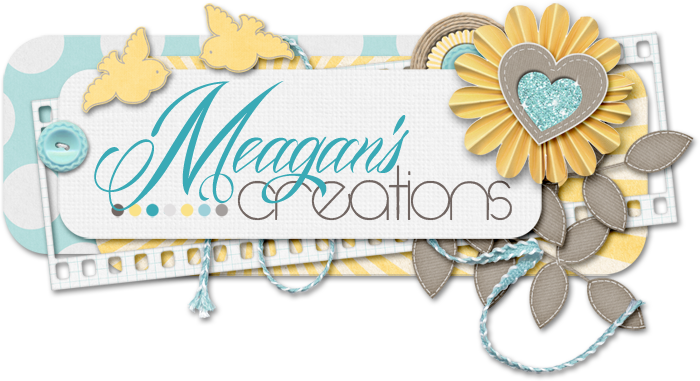 Meagan's Creations: New Release: Potty time! It's March MAK time and let me tell ya..Meagan's got an absolutely aDORABLE selection of goodies for you today. She went with a request by one of the team members for a potty training kit. She ROCKED it. I know you have pics of your kids on the potty. I do. And let me tell ya, I could totally embarrass my oldest. I think he might kill me of I did. But I am not above threatening him! As always, the previews are linked so you can grab your own copies. And here's the girly parts, called Potty Princess. Yeah, again, not sounding right, but you know what I mean. Cute as can be, right? I never thought a potty kit could be this cute!! Oh but that's not all. She's made some great add-ons to go with either set! See? Only Meagan can take potty training & make it cute! I'll leave you with some awesome pages by the amazing ladies on the team. Thank you for taking time with us today!